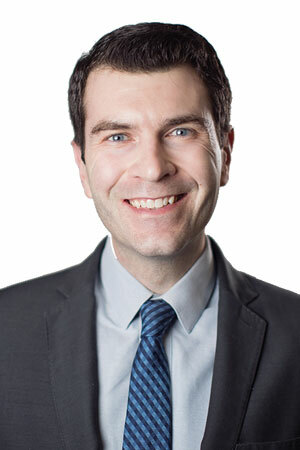 Stephen Hoeplinger is an associate in the St. Louis office, representing individuals and businesses in tort, contract, and real estate litigation. Prior to joining the firm, he represented plaintiffs and defendants in complex litigation in federal and state courts, including ERISA, securities, and consumer rights class actions. In addition to his time in private practice, he has served as a Special Assistant District Attorney for Middlesex County in Lowell, Massachusetts. He has also represented individuals in immigration matters. While in law school, he received the William M. Pomerantz trial advocacy award. He is licensed in Missouri and Massachusetts.